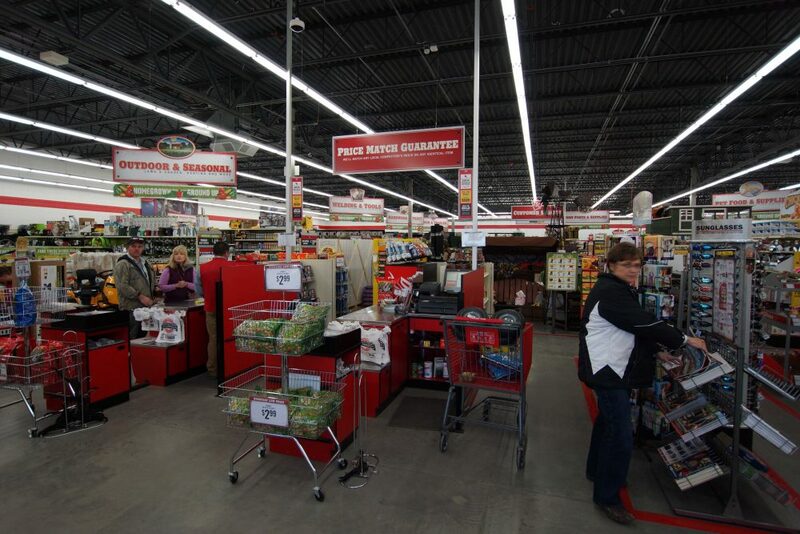 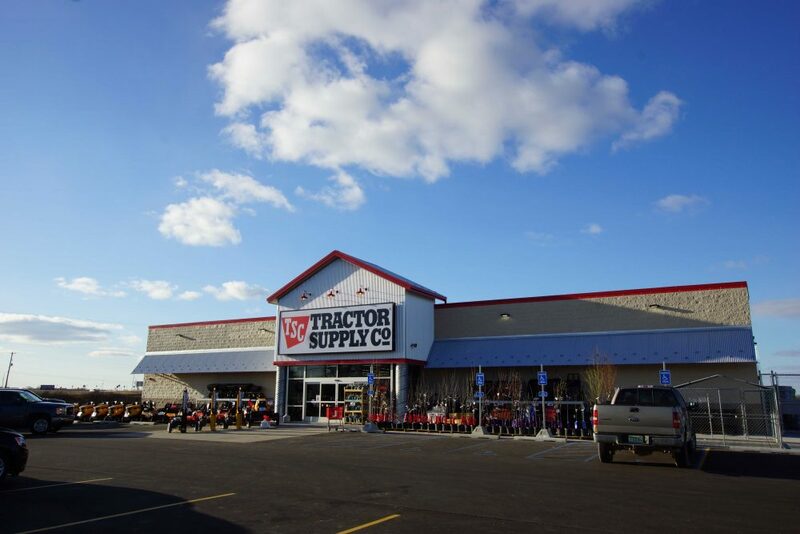 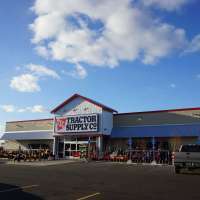 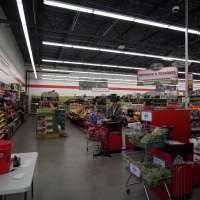 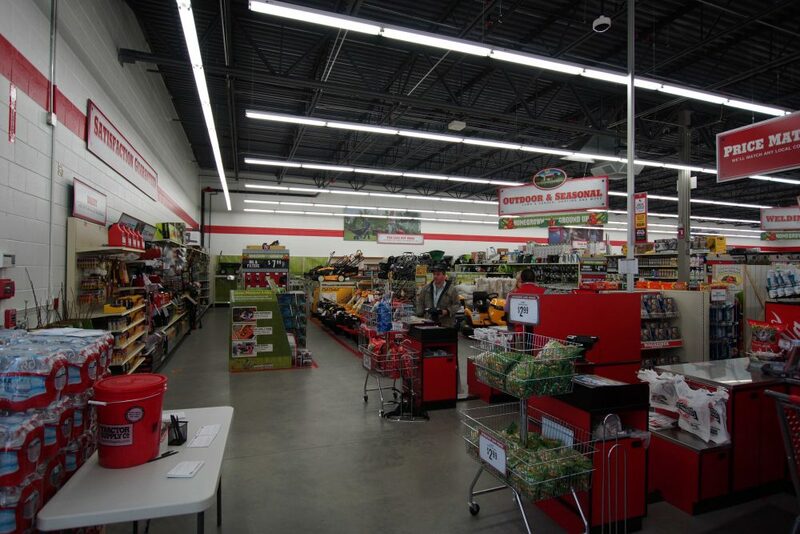 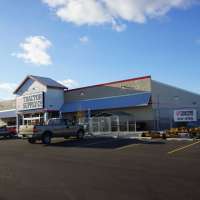 New to a rural region of Mid-Michigan, this Ithica-based Home, Garden, and Agriculture supply store was built to serve customers within a 40-50 mile radius based on market research provided by Tractor Supply Company. 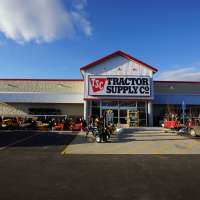 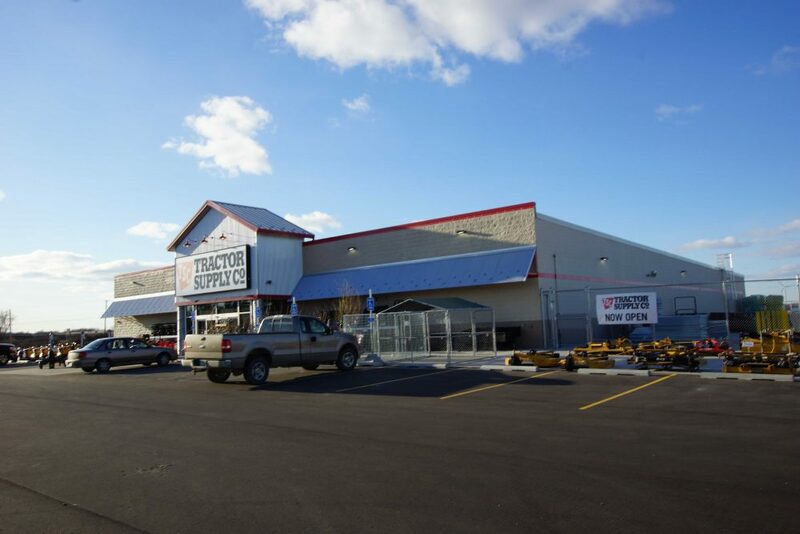 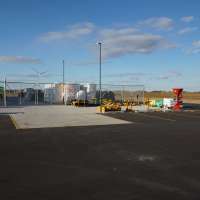 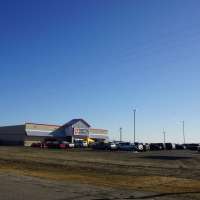 Orion Construction worked closely with DMK Development and Tractor Supply Co. in order to deliver a new building that fit the level of specifications and standards they expect as a national retail chain exceeding 1,000 locations. 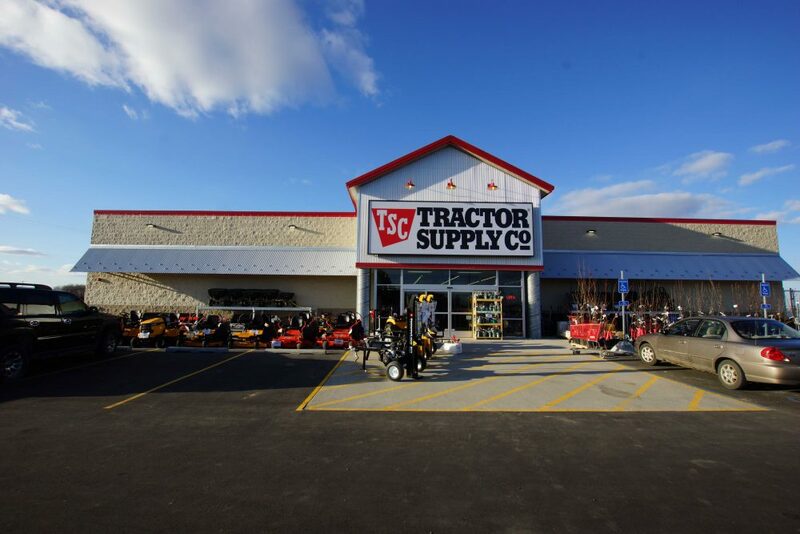 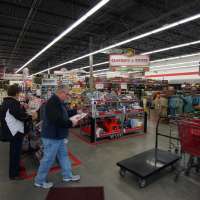 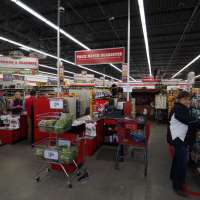 Standards are high for national retailers like Tractor Supply Company. 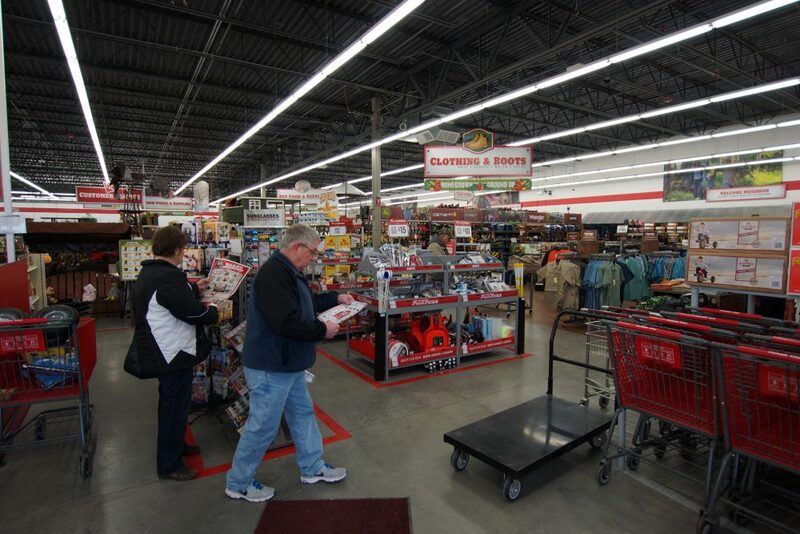 They’re successful for a reason and they expect the best experience for their customers. 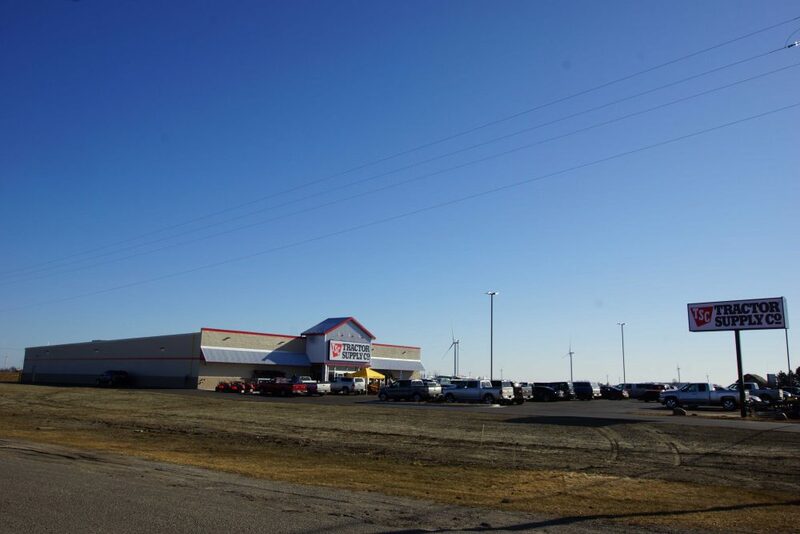 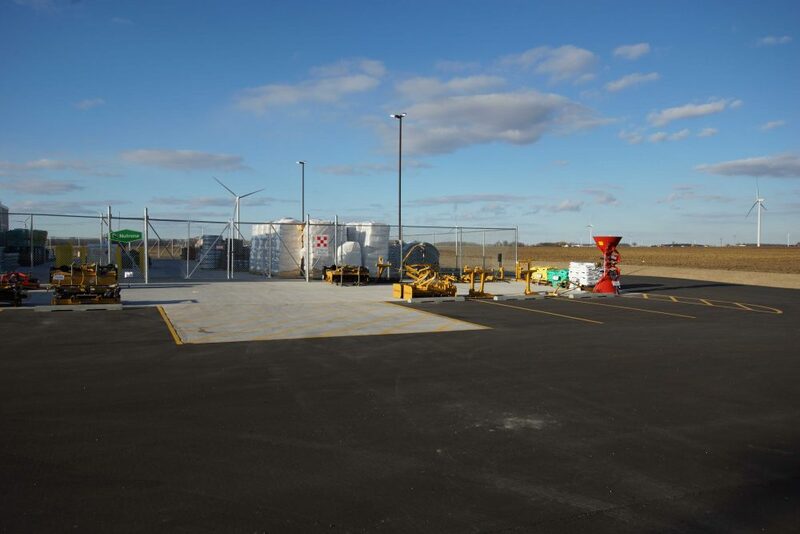 Orion met those expectations and in spite of brutal winter conditions, they adapted and finished on schedule for the store’s opening.